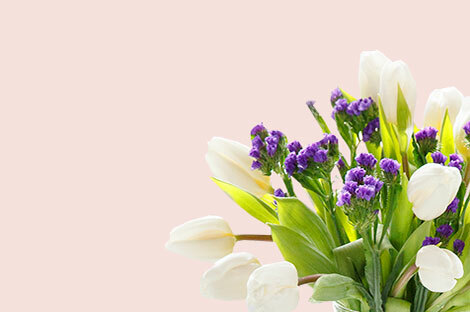 Send an Eye Catching Hand-tied Bouquet arranged by Expert Florists to say - Happy Spring! Imagine their surprise when they receive your gift! Are you an enthusiastic florist? We're always looking for talented florists to join our team! As one of our partners you will earn more clients and spread your floral designs all throughout the UK, thanks to our growing community of flower lovers. There is nothing better in life than being able to celebrate a special occasion with the people you love. Bringing people together and sharing an important event makes us feel connected and loved. And at Handy Flowers we are proud to have been a part of many special events for our customers, by delivering the perfect flowers by post. 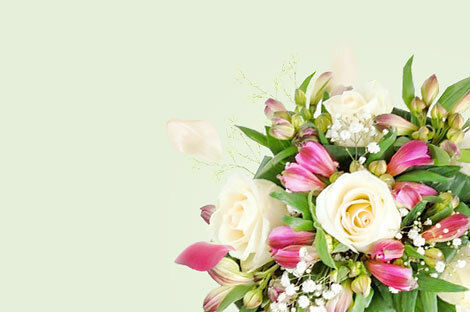 We have expertise in creating bouquets for birthdays, anniversaries, christenings, and even weddings. Our team of florists can create something bespoke for you, using the colours and flowers of your choice. We have also been privileged to create funeral wreaths and tributes too, so even during hard times, we will support you in showing your love in the most powerful and respectful way. View our selection of flowers for inspiration and ideas for your special day. At Handy Flowers we love bringing smiles to people and we do that by delivering stunning bouquets of flowers right to their door. But these aren't just any bouquets, these are flowers of the very highest quality, hand-picked and designed by experts in floral arrangement. And what's even better is that we have flowers of virtually every kind to really make your chosen bouquet special to you. Whether your favourite flower is the tulip, rose or lily, or something more unusual and exotic, we have something for you. Or perhaps you're buying a bouquet for someone special in your life, and you want to choose a flower that represents how much you respect and care for them, our flower guide can help you choose the perfect option. Helping our customers save money, while enjoying top-quality services is of the utmost importance to our team at Handy Flowers. And this is why we offer standard flower delivery free to all of our customers no matter what you're buying or where it needs to go. And we also understand that waiting for a flower delivery is no fun at all, but waiting for a delivery that never arrives is the worst feeling. But with our expert flower delivery service you will never need to worry about that - when you choose us, you are choosing reliable florists and fast delivery as standard. You will be kept up to date every step of the way and nothing will prevent us from getting your flowers delivered on time, every time. Need to speed up your flower delivery? No worries, because on top of our brilliant standard delivery, at Handy Flowers we are also pleased to be able to deliver same day flower delivery too. 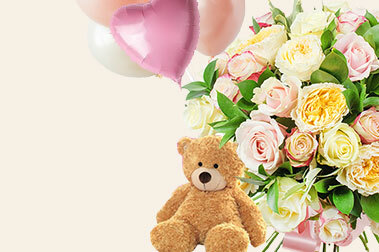 Just order before the deadline and you could have your flowers delivered on the very same day. Missed the deadline by mere moments? 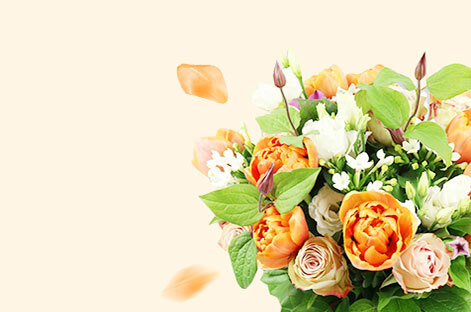 Never worry, because you can still enjoy next day flower delivery, so there's minimal waiting. 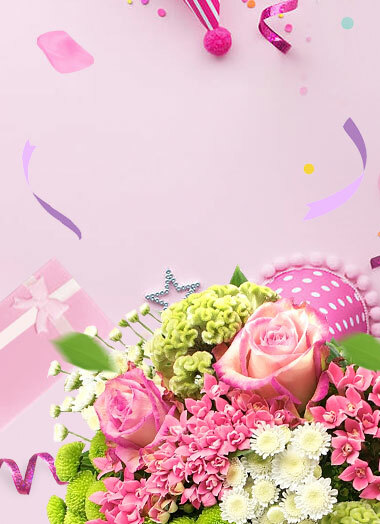 Whether it's because of a forgotten birthday or anniversary, or you just want to show someone how much you care, just because, same day flower delivery is a great choice. Only you know when you need your flowers to arrive but once you let us know when and where to send them, our team of florists will make sure they get there faster than you can say 'flower delivery'. There is no denying the difference in quality between an average florist and a true expert in their field. And at Handy Flowers, we only work with experts. Every florist that we hire has tons of experience under his or her belt, they are fully trained and still learning, and they absolutely love their craft. It really is the amazing talent, skill and passion of our florists that make us one of the top rated, award winning flower shops in London. And you can enjoy the fruits of their labour when you send flowers online with us. You'll be able to enjoy flowers that will absolutely blow you away and once you choose our flowers, we bet you won't go back to supermarket bouquets any time soon. We know that flower delivery has a bit of a reputation for being pricey but we believe in doing things differently. That is why we specialise in providing our customers with cheap flowers that don't skimp on quality. How do we do this? 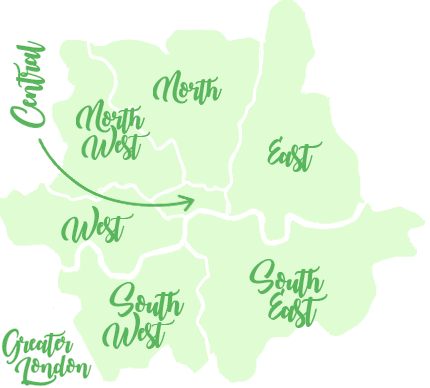 Well, because we are one of the reputable flower shops we save ourselves tons of money by working with a great network of flower suppliers who provide us with the very highest quality flowers in London at bargain prices. All this adds up to cheap flowers for you, guaranteed. Order next day flower delivery and see for yourself! If, like many of our customers, you dislike the hustle and bustle of having to go into to town to visit flower shops, you will love our online florist. It truly is the easiest, not to mention cheapest and quickest, way to send flowers. If you need to send flowers to a loved one or just want flowers delivered to your own home, then why not make yourself a drink, pop the telly on and sit back to have a browse of our brilliant selection in the comfort of your own home? Bliss. Or if you need to order a flower delivery on the move, you can do that too. Just use your phone, visit us online and place your order! Easy-peasy! Quality flowers. Cheap prices. Reliable service. That's what we are all about. When you opt for our florist you can trust in us to keep your details safe and treat you with the respect you deserve. From the moment you visit our website to have a browse, right through to having your flowers delivered, you'll get nothing but the highest quality service when you come to us.